Arrive at Flame Hill Vineyard by tour bus, limousine, helicopter or Harley…. Flame Hill Vineyard is one of the must stop places for Group tours of Sunshine Coast Wineries. The following tour and bus charter companies regularly bring Sunshine Coast wine tours to Flame Hill Vineyard. 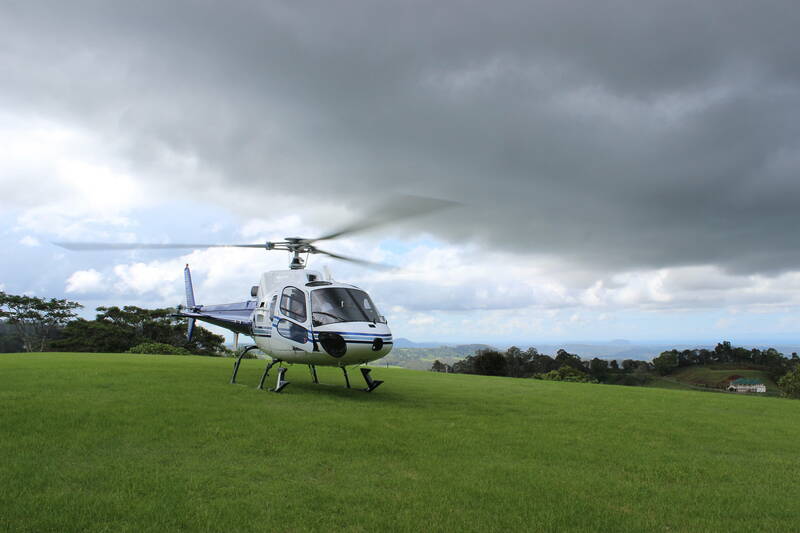 Contact them to book your transport to Flame Hill for wine tasting or lunch in our Montville Restaurant. Tour guests to Flame Hill Vineyard enjoy tasting the unique range of regional wine and relaxing in the beautiful grounds. Lunch at the vineyard in our Montville Restaurant is a memorable experience with a choice of platters or dining in our A la Carte restuarant from Thursday – Monday. The Best! I love this place and shall return. A truly beautiful place with awesome views. Indescribable – beautiful… and the wines pretty good too! Wonderful view, lovely food, fantastic wine, friendly service, will be back ASAP!